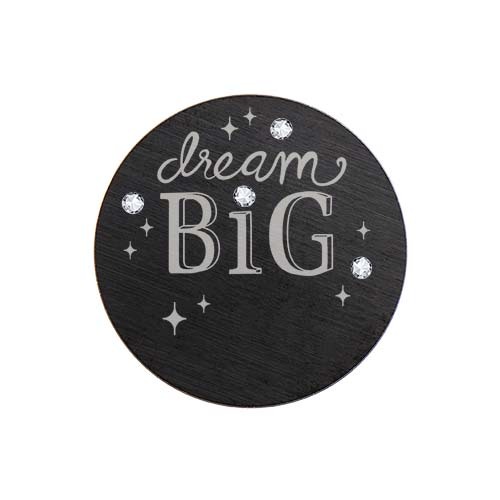 The sky’s the limit: dream BIG! 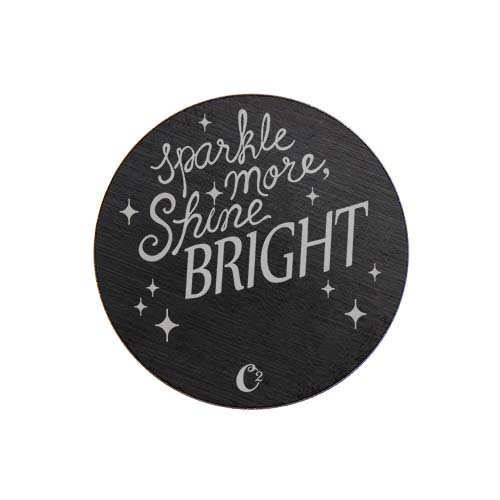 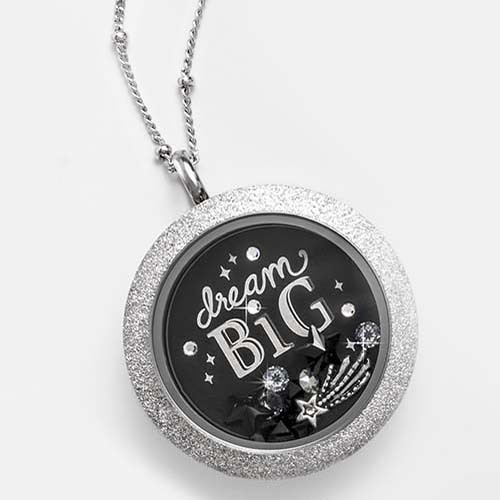 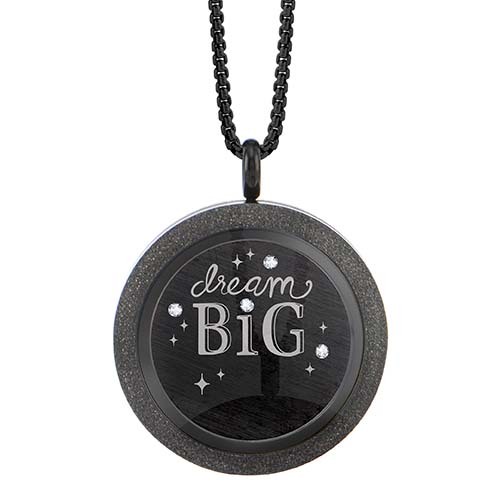 Our Large Black Large Black "Dream Big" Crystal Plate with Swarovski® Crystals is a sparkly reminder to live an extraordinary life by living boldly, taking risks and going after your dreams! 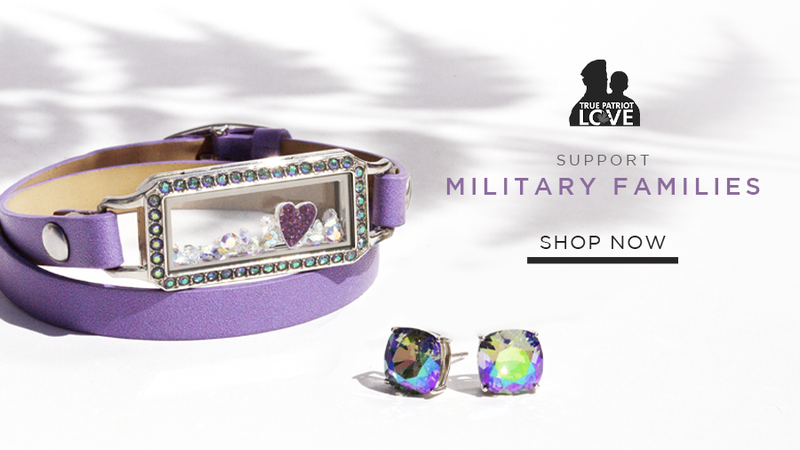 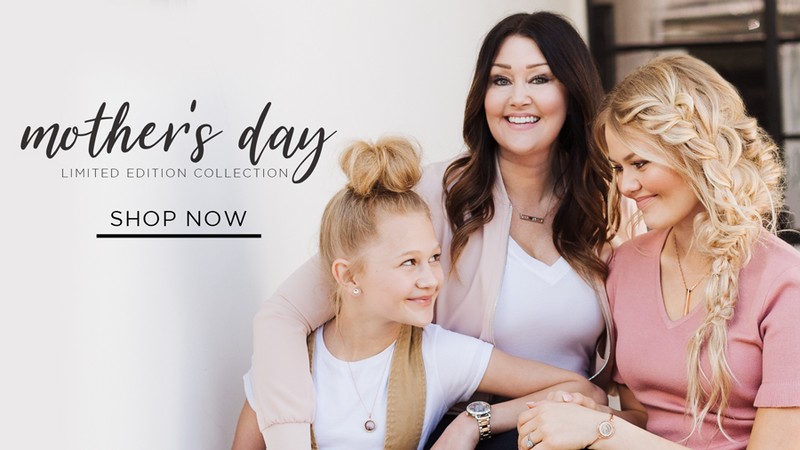 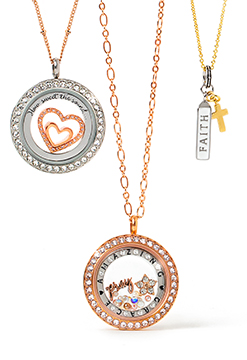 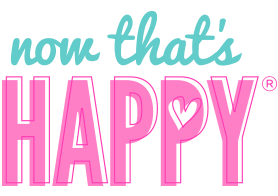 Create the perfect backdrop by adding this Plate to your favorite Large Living Locket®!